Whether you’re planning on enjoying the sunshine, having friends over, going to a social event or just relaxing all weekend long, you’re going to need to eat. 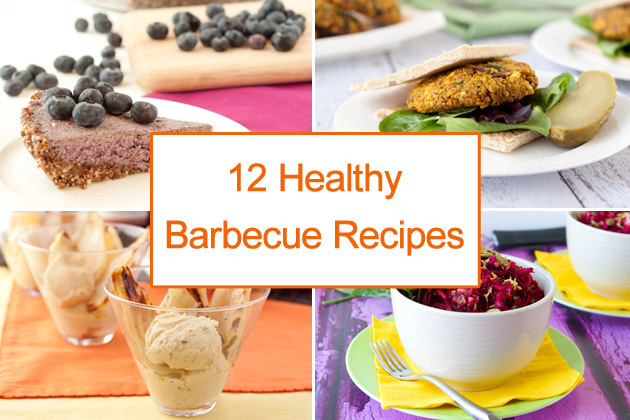 And why not chow down on some good-for-you, barbecue-friendly foods instead of the average not-so-healthy and non-feel-good long weekend options? Stuffed Pizza Mushrooms – Stuffed mushroom caps with bacon, daiya cheese, salami, peppers, and spinach, topped with a gluten-free crispy garlic topping. 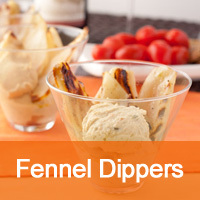 Grilled Fennel Dippers – Transform a fennel bulb into the perfect dipper! 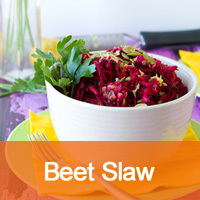 This 10 minute appetizer is made from simple ingredients and produces delicious results. 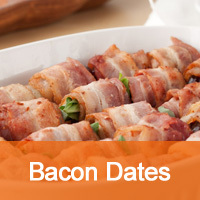 Bacon Wrapped Dates – The thing I love most about these wrapped dates is that they can be prepared up to 2 days in advance letting you worry about other, more important things. 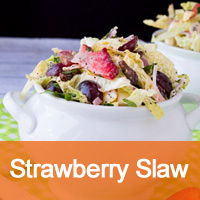 Strawberry Coleslaw – Creamy and light coleslaw made with fresh strawberries, grapes and homemade creamy poppy seed dressing. 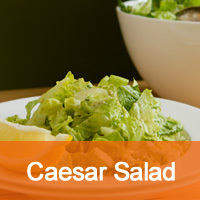 Caesar Salad – The real deal… this vegan (and paleo) Caesar salad dressing tastes so much like the real thing. It’s creamy, flavorful and downright ridiculous. 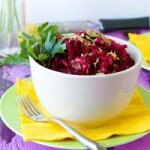 Brilliant Beet Slaw – Light and refreshing slaw with lemon vinaigrette, chickpeas and loads of dill! 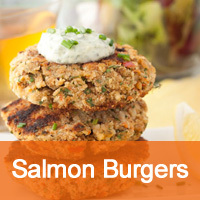 Salmon Burgers – Ready in under 15 minutes, these burgers are quick, easy, and only dirty one bowl + frying pan. 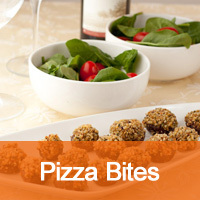 They’ll wow dinner guests! 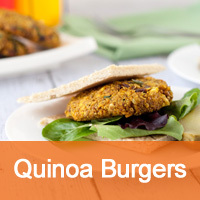 Quinoa Burgers – Biryani inspired quinoa burgers with dried currants, curry leaves and sunflower seeds. It comes with a burger bun recipe, too. 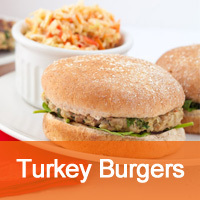 Turkey Burgers – These burgers are high in protein, low in fat, and lick-your-lips delicious! Trading in an egg for egg whites and bread crumbs for quinoa flakes cleans up this lean approach to your everyday burger. 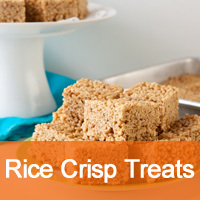 Rice Crisp Treats – Healthier version of classic rice crispy treats without the gelatin! Each square is just 5 grams of fat and less than 150 calories. 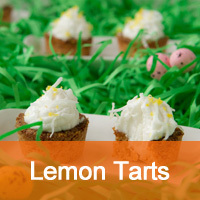 Lemon Tarts – Mini tarts made with grain-free sugar cookie and filled with a coconut cream. 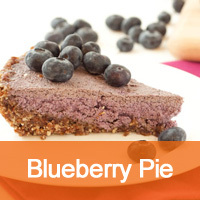 Blueberry Pie – This sugar and dairy free no bake cream pie is light, refreshing, packed with fiber, and made from 100% whole foods.